The country's leading transport expert describes how the driverless vehicle revolution will transform highways, cities, workplaces and laws not just here, but across the globe. Our time at the wheel is done. Driving will become illegal, as human drivers will be demonstrably more dangerous than cars that pilot themselves. Is this an impossible future, or a revolution just around the corner? Sam Schwartz, America's most celebrated transportation guru, describes in this book the revolution in self-driving cars. The ramifications will be dramatic, and the transition will be far from seamless. It will overturn the job market for the one in seven Americans who work in the trucking industry. It will cause us to grapple with new ethical dilemmas-if a car will hit a person or a building, endangering the lives of its passengers, who will decide what it does? It will further erode our privacy, since the vehicle can relay our location at any moment. And, like every other computer-controlled device, it can be vulnerable to hacking. Right now, every major car maker here and abroad is working on bringing autonomous vehicles to consumers. The fleets are getting ready to roll and nothing will ever be the same, and this book shows us what the future has in store. 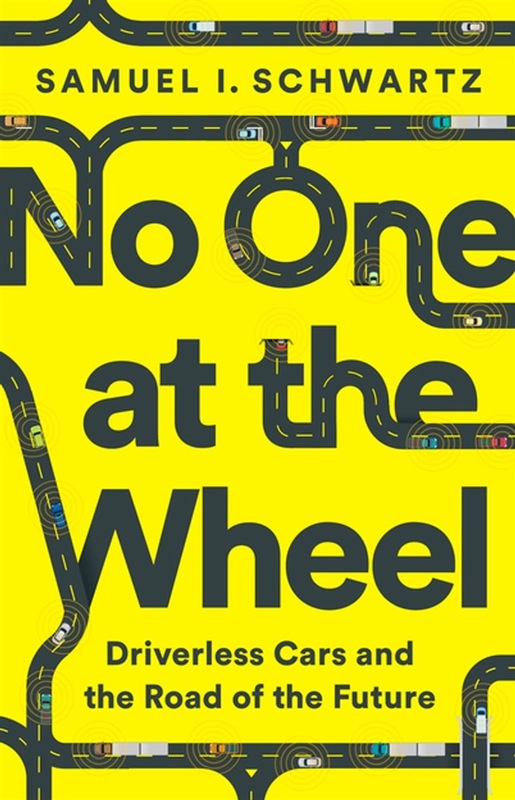 Acquista No One at the Wheel in Epub: dopo aver letto l’ebook No One at the Wheel di Samuel I. Schwartz ti invitiamo a lasciarci una Recensione qui sotto: sarà utile agli utenti che non abbiano ancora letto questo libro e che vogliano avere delle opinioni altrui. L’opinione su di un libro è molto soggettiva e per questo leggere eventuali recensioni negative non ci dovrà frenare dall’acquisto, anzi dovrà spingerci ad acquistare il libro in fretta per poter dire la nostra ed eventualmente smentire quanto commentato da altri, contribuendo ad arricchire più possibile i commenti e dare sempre più spunti di confronto al pubblico online.